Neither Dave or Mat will admit to being “storm chasers” or “algo chasers” but they still have to pay attention to what Google does. If you are reading this we imagine you also are in the same boat as them! So what to do? This episode digs into a recent March 2018 update as an example case to walk through what they do, how they do it, and what you should pay attention to for your business(es) as well. Get some tools, resources and ideas on how to monitor and react to any future Google algorithm updates. This episode has a ton of links and we honestly could have added many MANY more. Below you will find quick links to Google Webmaster/Search Console and Bing Webmaster – if you don’t have these set up do it NOW! Then there are some tools that monitor rankings to see if big updates are brewing. Finally some articles covering the recent March 2018 Google Update are also included. If we missed a resource or tool, please let us know. 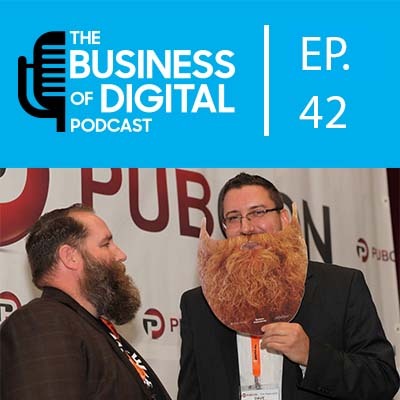 Tweet @bizofdigital or hit up Dave/Mat personally.